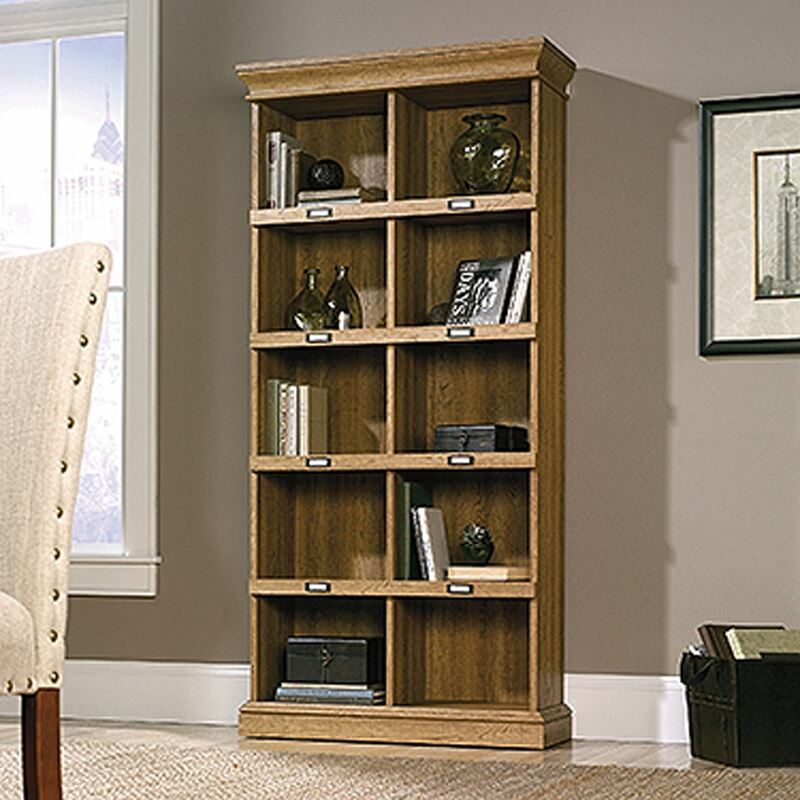 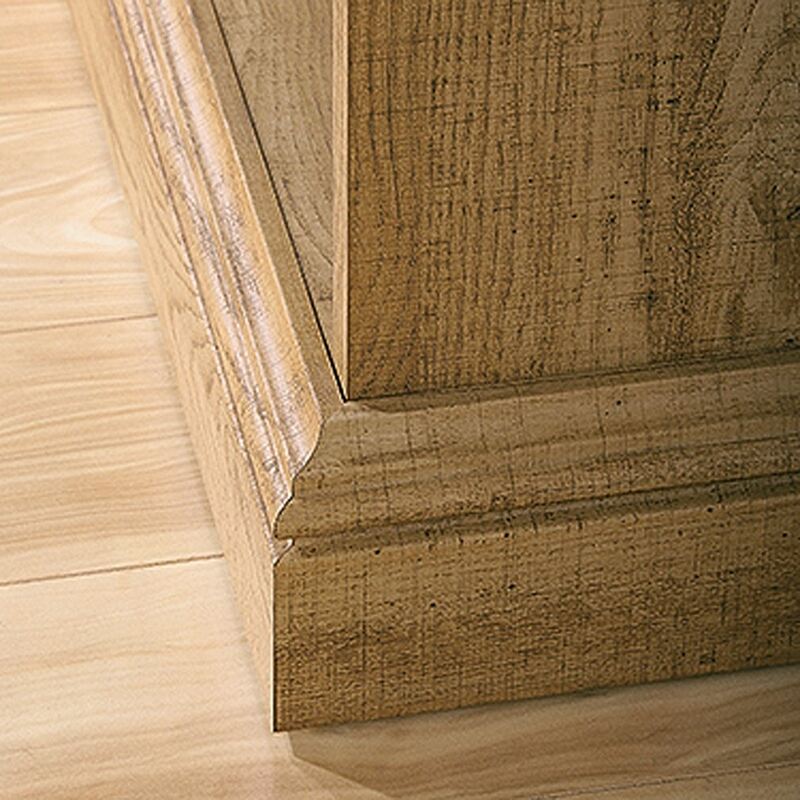 Barrister Lane Tall Bookcase Scribed Oak By Sauder. Stack it, store it, and display it with this tall bookcase from the Barrister Lane collection. 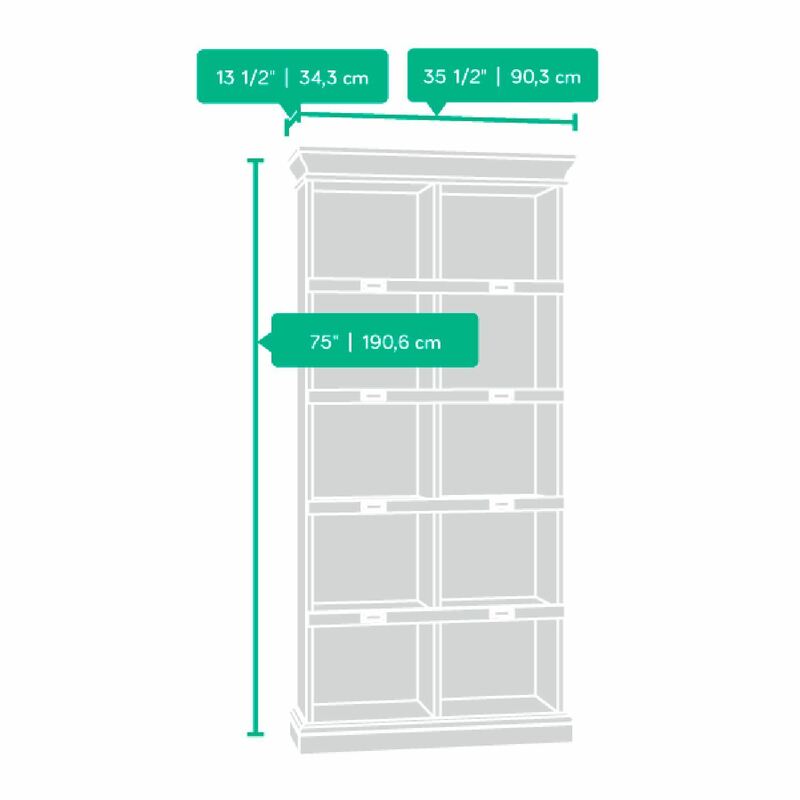 It features cubbyhole storage for books, bins, collectibles, decor, and more. 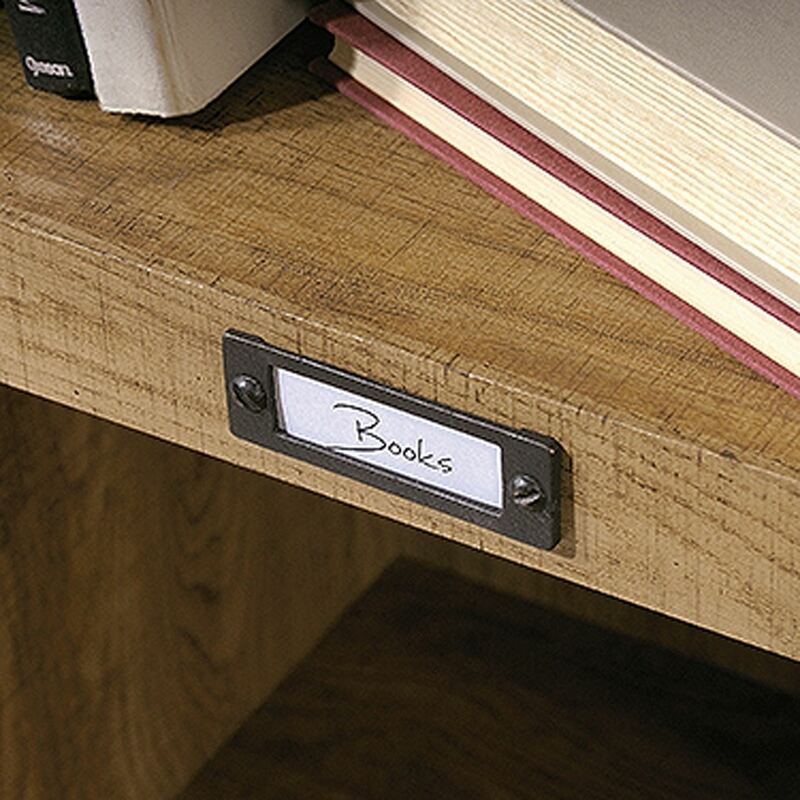 Keep it all organized with ID label tags. 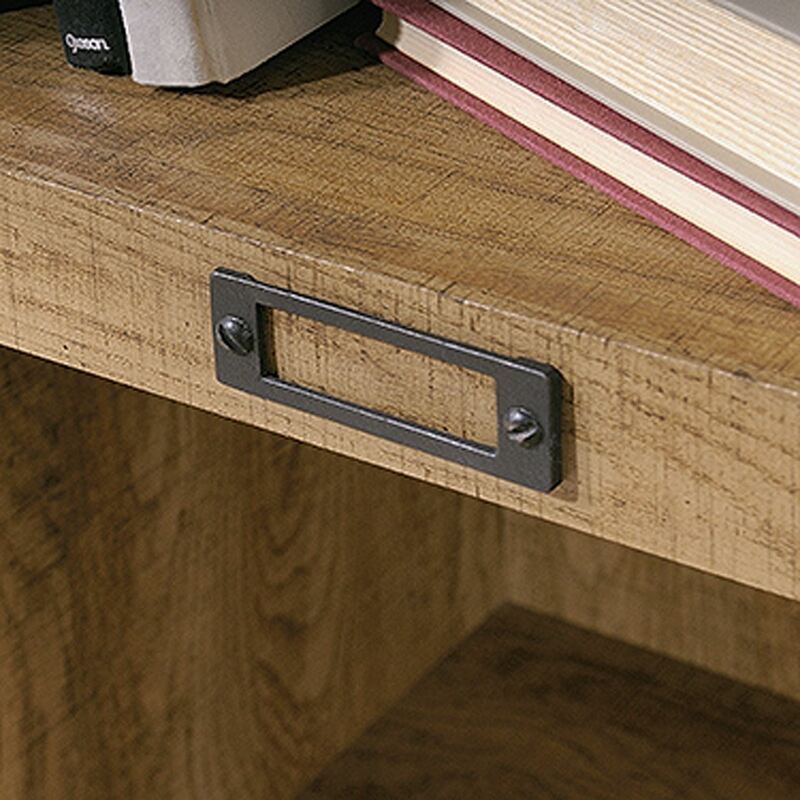 Finished in Scribed Oak, this library will look great in any room of your home.